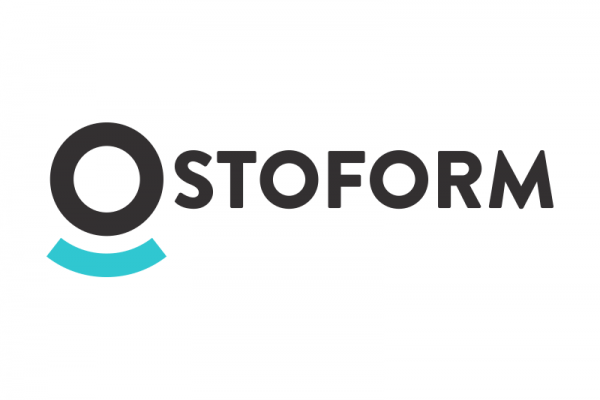 Ostoform announced on October 1, 2018, that it has secured €1.1 million in investment from backers that include former Dragons’ Den panellist Seán O’Sullivan’s SOSV, Enterprise Ireland and the Halo Business Angel Network (HBAN). Ostoform is using the funding to expand its team by five and to fund patient trials and gain regulatory approval to allow it to go to market in Europe and the US. Product: Stoma management – a small surgical opening on the surface of the abdomen made to divert the flow of faeces or urine. The opening can cause skin complications due to the acidic contents that can come into contact with the body. To address this, Ostoform has developed a seal that is secured to the skin around the stoma to effectively guide waste into a surgical bag, without skin exposure. Reduces the discomfort of dermatitis that often happens with this type of procedure. How HIHI is helping: HIHI is running three studies for Ostoform. Critically the studies are designed to meet the criteria of the Primary Care Reimbursement Scheme in Ireland. Upon completion of the studies the independent, clinically verified report from HIHI can be used as leverage in the company’s plans to scale up and penetrate other markets.